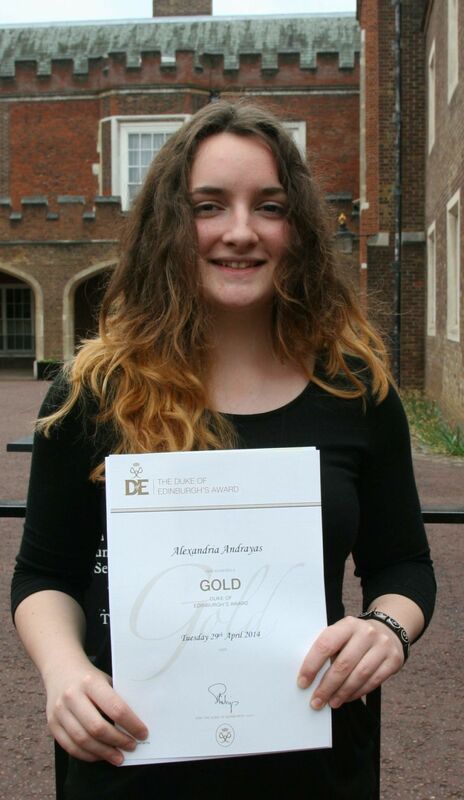 On 29th April 2014 over 70 young people who had attained Gold level in the Duke of Edinburgh's Award, met HRH The Earl of Wessex and received their awards at St James's Palace London. This sound clip features army cadets from Suffolk, Berkshire, Essex and Durham ACF as well as a chat with Lt Col Alistair Spowage, ACF DofE Development Manager. Click here to listen to the cadets being interviewed by Capt Michael Nolan, ACF Duke of Edinburgh's Award PR Officer.